Treat your body to a healthy, balanced meal in no time! Not only are these shakes easy to make, they’re also delicious. With up to 20 essential vitamins, minerals and nutrients – and in seven flavors - weight management never tasted so good! 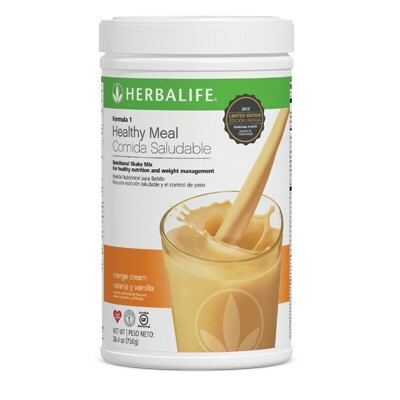 A healthy meal with up to 20 vitamins, minerals and essential nutrients. Formula 1 shakes include protein, fiber and essential nutrients that can help support metabolism, cellular growth repair and production. Blend or stir 2 scoops (2 heaping scoops, or 25g) of Formula 1 with 8 fl. oz. of nonfat milk or soy milk.